ENCINITAS — Before Shirley Temple charmed us with her ringlet curls and undeniable dimples there was child star Baby Peggy, who appeared in more than 150 shorts and nine feature films during Hollywood’s heyday. For many years Cary has lived with Mark Cary, her son and caretaker who was born in 1961 during her second marriage to Bob Cary in 1954. Born in San Diego, Cary once happily called Encinitas home from 1970 until 1991. While there, she said she managed the general book department of the University of California’s San Diego campus bookstore. 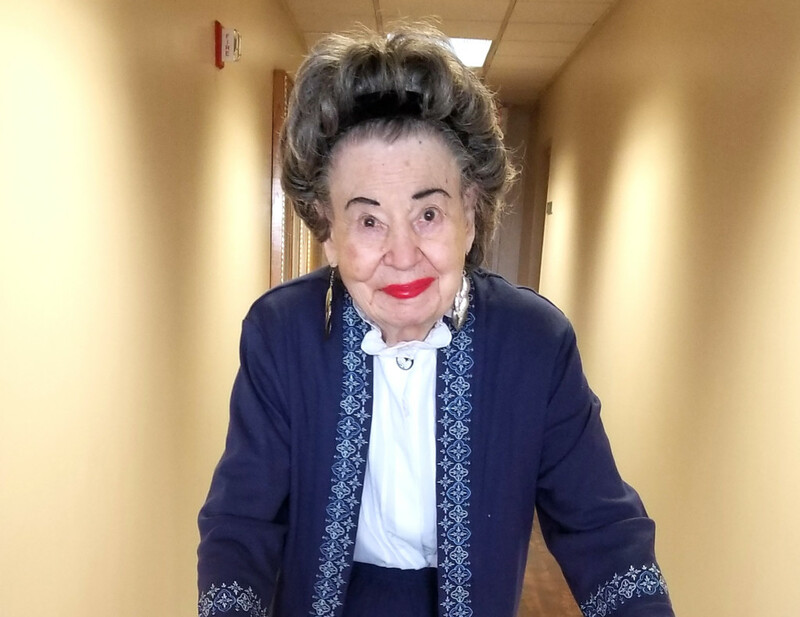 The centenarian is quite healthy but wears two hearings aids and is on a special diet to keep her Celiac disease in check, according to son Mark. In 2011, she was diagnosed with Celiac disease and was told she had to avoid gluten after she collapsed in their kitchen, he said. Born Peggy-Jean Montgomery on Oct. 29, 1918, her father was Jack Montgomery, a professional cowboy who upped and moved his family to Hollywood to find work as a stuntman, extra and double for actor Tom Mix. Her mother, Marian, was also an actress who appeared as an extra in many early Hollywood films. Additionally, Cary had a sister Louise, who has since died, and was also thrust into showbusiness but never reached Cary’s level of stardom. Peggy-Jean Montgomery, seated at center, with her sister Louise, father Jack and mother Marian. 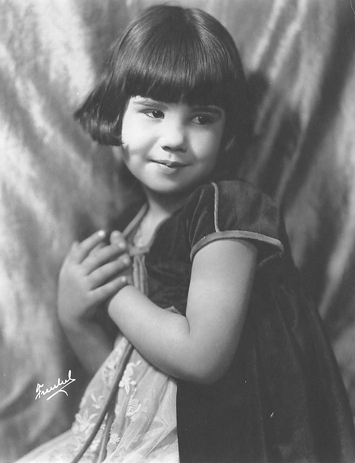 Thanks to the success of her first film with Brownie in “Playmates,” (1921), the studio placed her under contract. With her bob-style haircut, she quickly became a star and went on to make more than 150 shorts for Century Studios between 1921 and 1923. At the time her only rival was fellow child actor, Jackie Coogan, best known for his role in Charlie’s Chaplin’s “The Kid” in 1921. 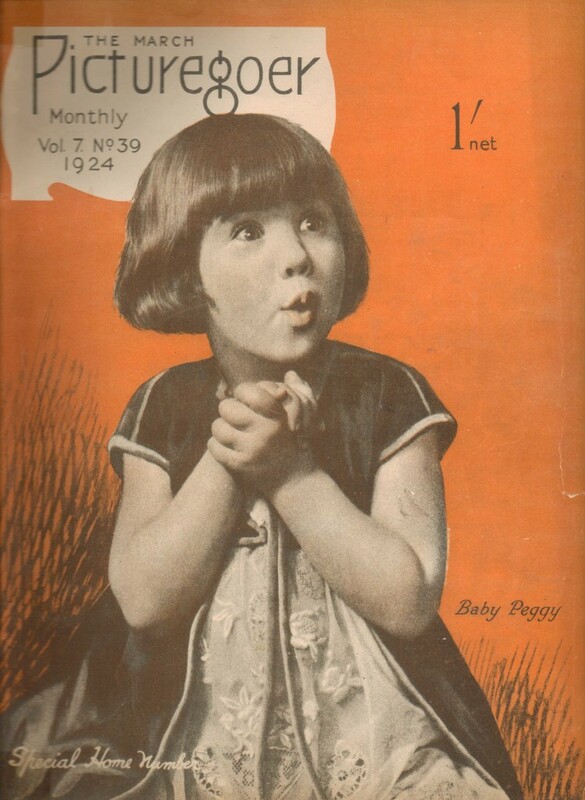 As for her short films they were either about the adventures of Baby Peggy as a precocious little child or about parodying popular stars of the time. She said she would often be filmed in glamorous costumes reflecting those worn by such big-name stars of the time as Rudolph Valentino, Pola Negri, Mary Pickford and Mae Murray. 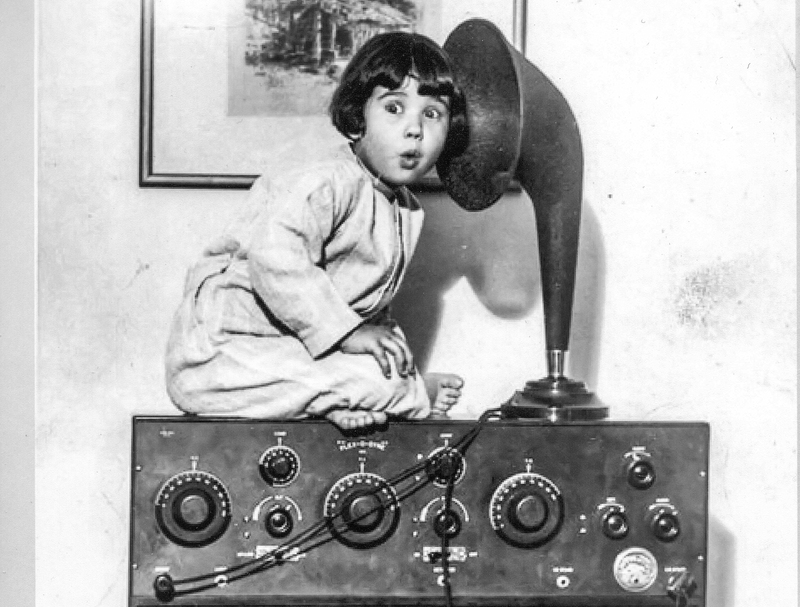 However, the working conditions for child actors during the early days of Hollywood weren’t all unicorns and rainbows. Cary said she would usually work eight-hour days, six days a week, with no time off for education. She also had to perform her own stunts and remembered going to school at the studio with fellow child actors Mickey Rooney and Judy Garland. “Judy was always very kind to me and very friendly when were in school at the studio,” she said. At the height of her career, Cary received more than 1.2 million fan letters and by 1923, Universal snatched her away from Century Studios where she would go on to make feature films for $1.5 million per year. Her first big feature film was “The Darling of New York” (1923) when she was around 4 years old and it was what she referred to as a “Universal Jewel.” These jewels were considered big productions, and they put a lot of money into them, she said. 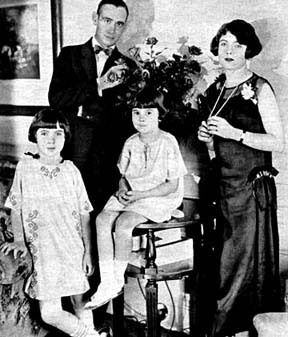 By 1924, Baby Peggy was known as “The Million-Dollar Baby” thanks to the success of these jewels. She later made two feature films for an independent producer; one of which became her most popular film “Captain January” in 1924. To bring attention and promote these big-budget films, Cary said she would need to perform on Vaudeville in a variety of musical shows, something she didn’t much care for. 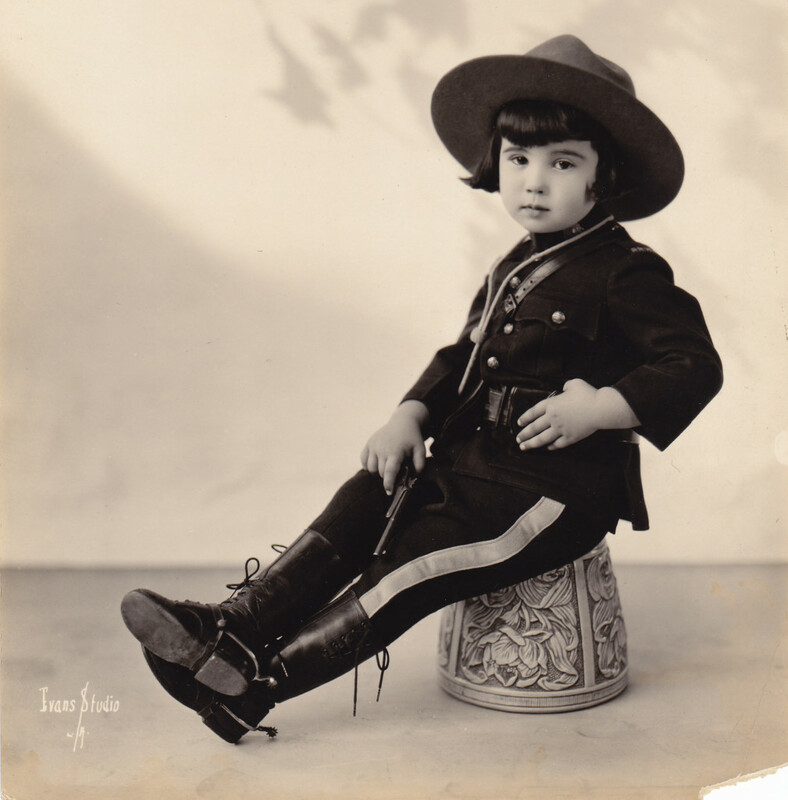 However, one of the highlights of her time as a child star she said was when she was named mascot of the 1924 Democratic Convention in New York. She waved a flag while standing next to future President Franklin D. Roosevelt and remembers it fondly. Just like many other child actors, as quickly as her fame rose, it fell fast in 1926, when her father and a producer fought over her salary. She was fired and was blacklisted in Hollywood when she was only 8 years old, said son, Mark Cary. According to Mark Cary, her fortune was depleted by her father Jack’s stepfather. She had entrusted him with all of her money. Soon she had to return to Vaudeville in order to survive. “A comeback in early ‘Talkies’ with the new moniker ‘Peggy Montgomery’ was very short-lived. Her credits, as a result, are often mixed with another actress named ‘Peggy Montgomery’, who was a Western ingénue for many years,” according to IMDb. In her new-found profession, Cary authored “Hollywood Posse” (1975), “Hollywood’s Children,” in which she wrote about her early career, after her stardom years, child stars in general, and Hollywood’s early days. Her autobiography “Whatever Happened to Baby Peggy?” was released in 1996 followed by Jackie Coogan: The World’s Boy King: A Biography of Hollywood’s Legendary Child Star (2007). When she turned 99, she self-published her first novel, “The Drowning of the Moon,” a story that follows her memoir and a biography of Coogan. But what of her films today? Sadly, most of Cary’s works have been lost due to a fire that burned down Century Studios in 1926, destroying almost all her silent shorts. However, over the years, prints of a few of the two-reelers and features have been found in archives and restored. In addition, she was the subject of the 2012 documentary “Baby Peggy: The Elephant in the Room,” which has been featured on Turner Classic Movies. Timeline Films interviewed her for a documentary about Clara Bow for TCM. factual story of the 18th Century silver aristocracy in New Spain. Read her works — turn them into films — Diana has amazing gifts.